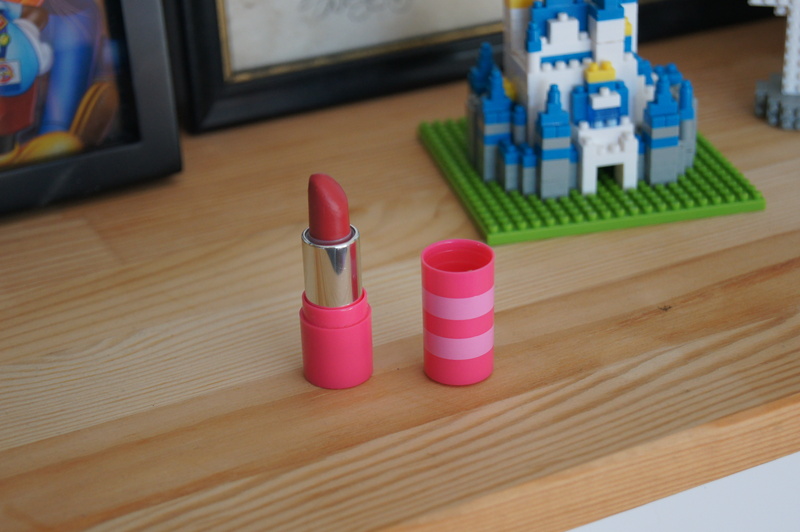 I have two weaknesses when it comes to makeup: nail varnish and lipstick, and today’s post is about the latter. 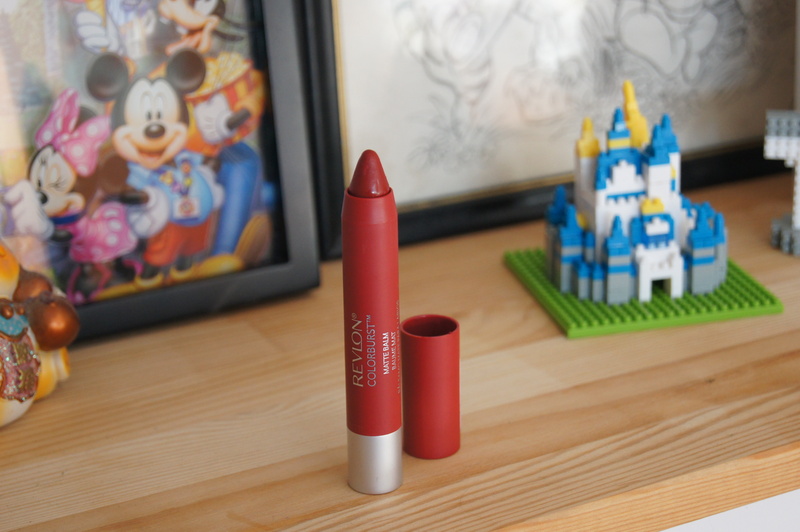 I love matte lipsticks, and this Revlon collection boasts both great shades and a reasonable price; I have 5 out of 8 of them. It’s a deeper red, which is great for autumn looks or nights out, or for when you’re not in the mood for a brighter shade. The only lipstick that you shouldn’t judge by its appearance, this clever little stick transforms to a different shade depending on the pH of your lips! For me, that’s normally a deep pink shade which suits me pretty well, and is also really long lasting, so I know if I’m wearing it on a night out I’m not gonna have to keep re-applying it after every drink. My colouring actually lends itself to orange shades more than pinks, so I love this for when I want to be a bit more casual. Despite the name and appearance, it doesn’t go on very bright as its fairly sheer so looks fairly effortless, which is totally my style! 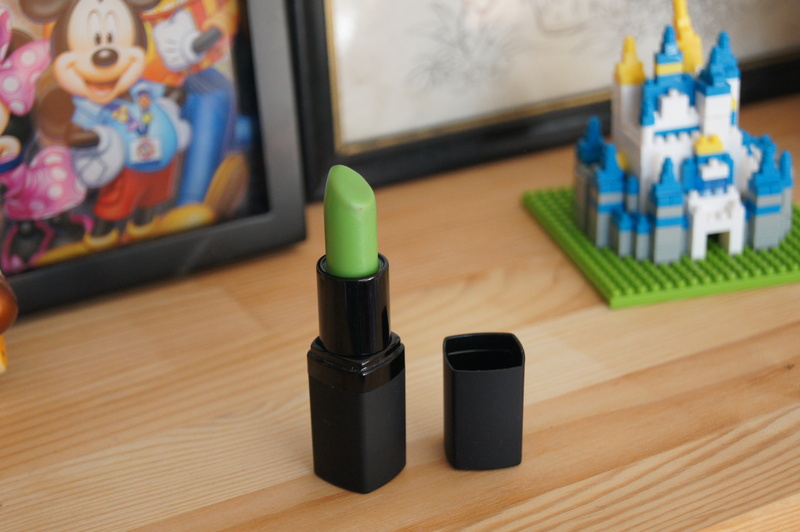 I’ve reviewed my Beautifully Disney collection before, but this little lipstick has earnt its place in this list too! As its only a touch darker than my natural lip colour, it gives a little more colour on days where I don’t feel like anything bolder, plus I love how mini it is! 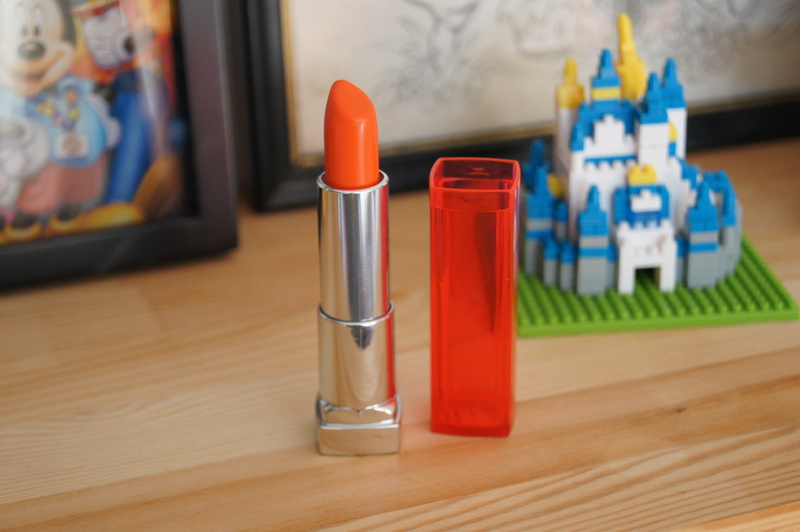 I will admit that the beautiful packaging of this swayed the vote slightly, but I do love MAC lipsticks! This is a classic red in a satin finish, there’s really nothing that can go wrong! What are your favourite lipstick shades? 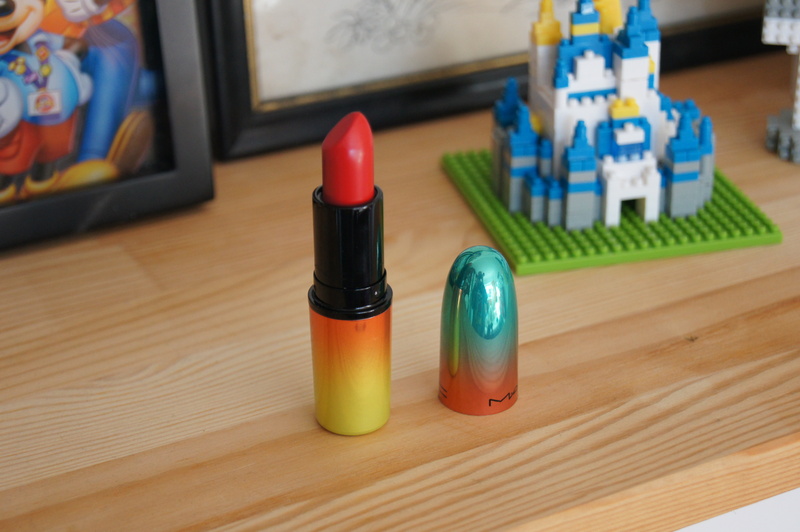 This entry was posted in beauty, fashion, Favourite Five, lists, style and tagged Barry M, bbloggers, Beautifully Disney, beauty, Friday Favourite Five, lipstick, MAC, maybelline, Revlon, style. Bookmark the permalink.